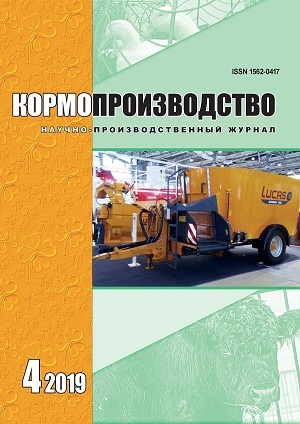 Home Без рубрики • • • Review of Salmonella control treatment: Is formaldehyde the only option? Feed hygiene is a prerequisite for food safety and human health. Continuing pressure on traceability and the effectiveness and ease of use thereof are constantly enforced by the end-user. The recent blockchain initiative is a good example of this and is currently heavily reviewed by major players such as Tyson, Carrefour, Walmart, Unilever, Nestlé, etc. The feed to food supply chain traceability focus is increasing awareness regarding the use of undesirable substances such as formaldehyde or antibiotics. The hygienisation of feed is critical to protect nutritional value and palatability of feeds, minimise microbial toxin production, as well as prevent transmission of foodborne pathogens such as Salmonella. There are three main ways commonly used to decontaminate feed: hydrothermal treatment (such as conditioning and pelleting), chemical treatment and a combination of both. Traceability initiatives will force leading animal feed companies to find alternatives for undesirable substances. Salmonella control without formaldehyde treatment can definitely be challenging but with a holistic approach promising results can be achieved. This approach covers feed, farm and health management, involving specific programmes, combining different treatment products, services and knowledge. This customisable solution has proven to be an effective alternative in optimising Salmonella control.